Update: October Update! Recently Bought Panel, Re-Order Awards, and Ability to skip Setup Wizard. It’s almost Halloween and to start the jump scare, we are going to release 3 new updates that our customers are constantly asking. The first feature will be about the Recently Bought Panel, this is for people that are selling stuffs on their website, a great way to monitor and track down your stuffs. 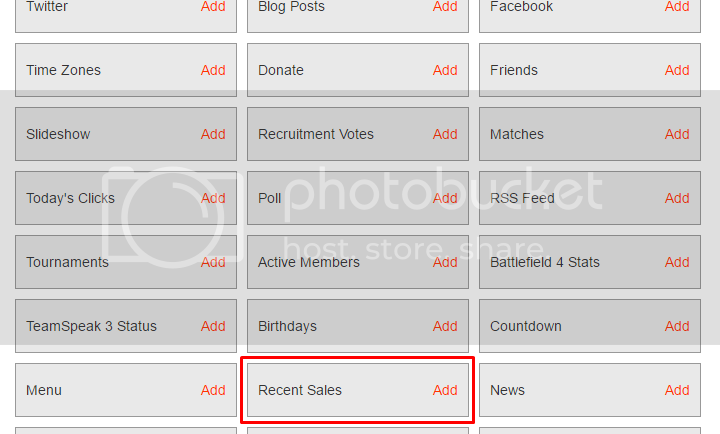 By going to Admin Panel > Menu > Panel Layouts, there will be new Panel named “Recent Sales”. Click “Add” then click “Save” button, this will enable you to use the Recent Sales panel whereas it will list all recent items that has been sold from your Shopping Page. 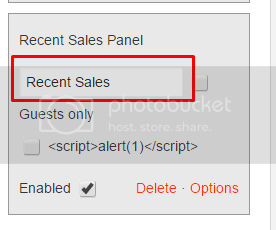 Go to your website home page now and you can now see the Recent Sales Panel, also please take note that you can rename this panel as well in the Panel Layouts. Another new feature is the ability to re-arrange the order of the awards in the awards page. We have received so many request from this and so we have implemented this due to its popular demands. You can access this by going to Admin Panel > Menu > Awards, you can see a dropdown button with corresponding numbers for every awards, just put assign a number for each award. Note: 1st award goes on the top and last number goes to the bottom. 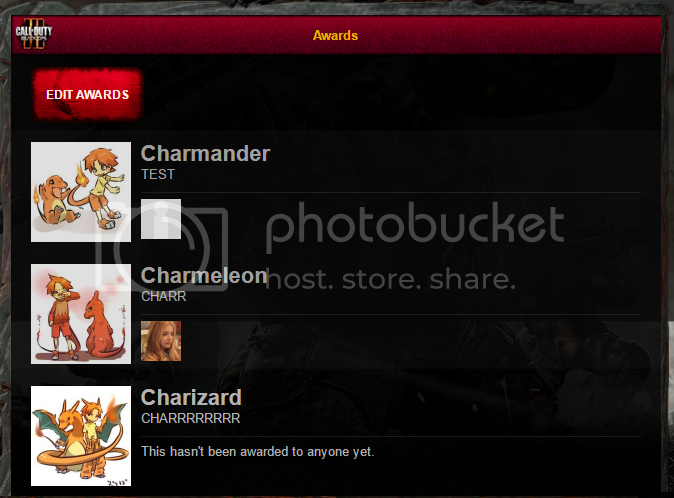 In the image below, you can see the “Charmander” award is on order number 1, and “Charizard” is on order number 3. Which shows that Charmander will be on the top and Charizard will be at the bottom. Afterwards, save the new positions of the award then go to your Awards Page. You can now see the changes as being displayed below. Last but not the least, is the Ability to skip the Setup Wizard. This is really handy especially when you are not a 1st time owner of a website from iClan Websites. This lets you skip through all the process and just continue customizing your website. Note: When you skip on this process, there is no way in bringing the Setup Wizard back again. Stay tune for our November’s surprise for new features and just keep voting for your suggested feature on the Feature Voting List. Happy Halloween everyone!